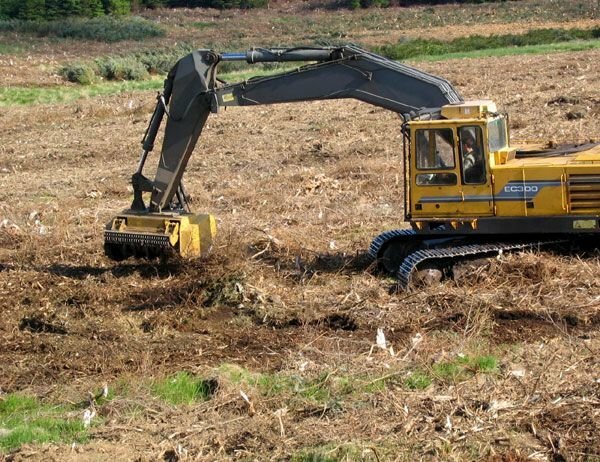 The strong little forestry mower. Right of Way and Vegetation Management. 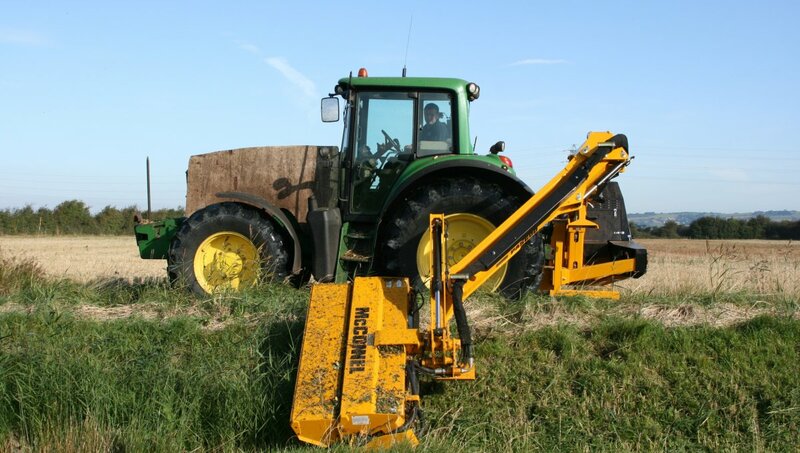 The brush cutter MINIFORST may be fitted to small and medium horse power tractors. It mulches brush and wood up to 12 cm [4.8”] in diameter with ease! The hydraulic hood controls the degree of mulch. Available working width: 125, 150, 175, 200 [49″, 59″, 69″, 79″]. For more information about this product feel free to visit Seppi website.